Everything we do - from client interactions and strategy development, right through to marketing program execution - is grounded in our values. They're not overly clever or unnecessarily creative. They're honest, thoughtful and straightforward. And they represent who we are to the core. Your business needs are complex. 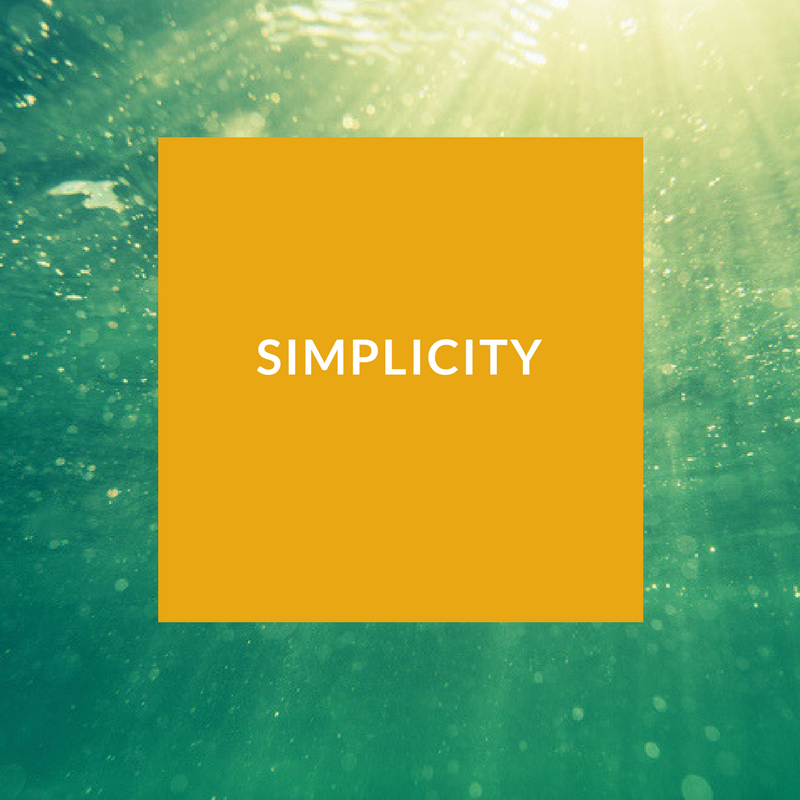 We keep things simple. We use data, marketing trends and industry expertise to help you better understand your business landscape and clients - clearly defining your value proposition and opportunities in the market. Then we translate all that into creative executions that demand action. Simple, right? You'll never have any questions about what you'll find here - from what we're delivering and when, to how much it's going to cost to get it all done. 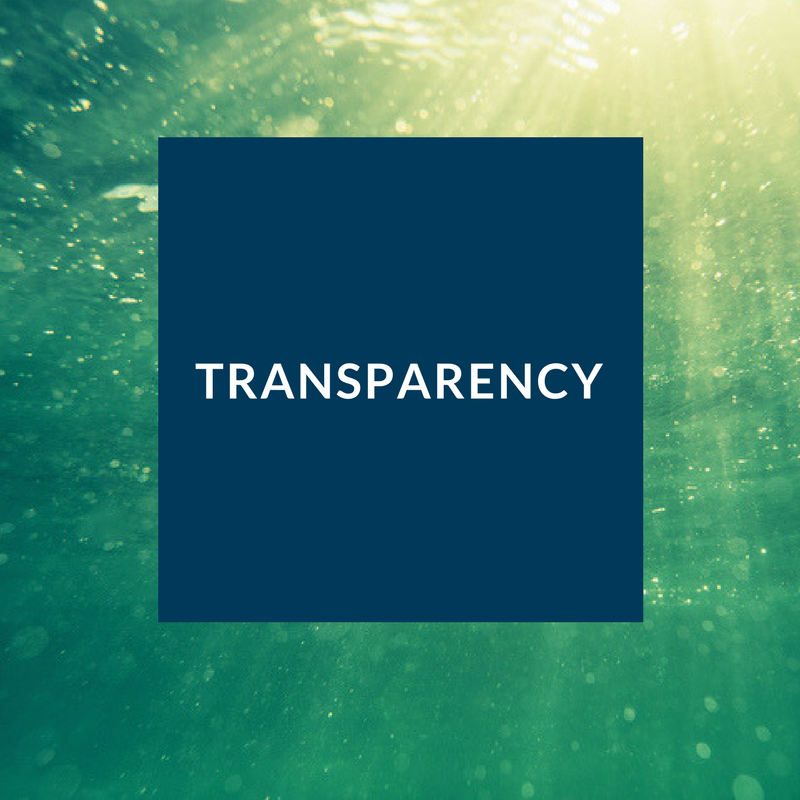 We believe in complete transparency in everything we do. If we tell you something, we stay true to it. What you see is what you get.